All businesses want their washroom areas to function efficiently and be clean and tidy. 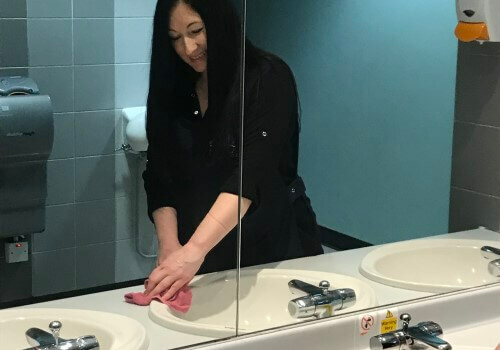 At Shine Cleaning Solutions, we can offer bespoke washroom area services, hygiene services and textile services. With our dedicated service partner, Wilson Washooms, we offer high quality washroom and hygiene services tailored to your specific needs. 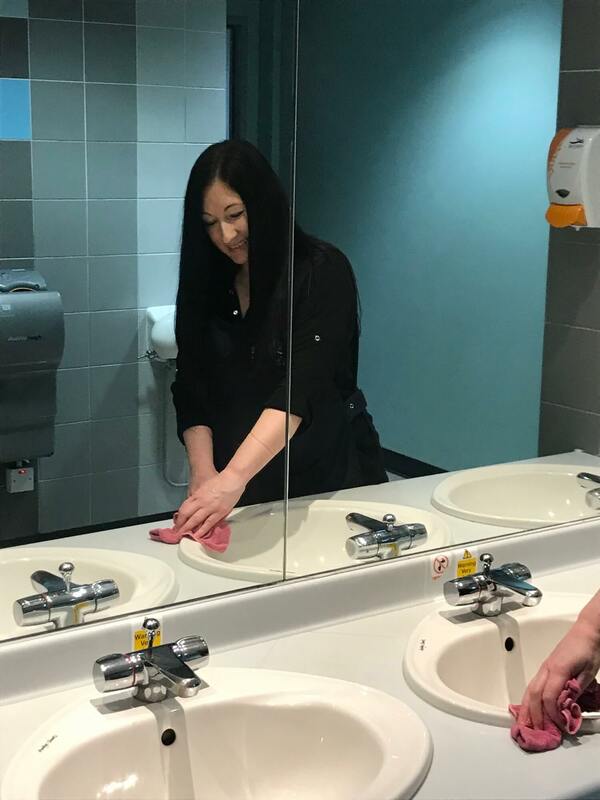 These can include female sanitary services, air fresheners, soap dispensing, hand dryers, water management for urinals, WC and urinal sanitising, uric acid treatments, vending services, air steril, nappy disposal. We can ensure your washroom areas are highly presentable and hygienic by providing the latest dispensing systems. There are many dispensing systems available, and at Shine, we can provide you with the latest products to suit your business. Many of these products can reduce costs without compromising on service, quality or performance. We can also recommend 'environmentally friendly' products to help your business meet it's environmental objectives. If you purchase consumable products from Shine, we can also agree to provide dispenser units on a free-on-loan basis for the duration of the agreement. Our fully managed services allow your business to have 'one supplier, one invoice'. If you want to speak to us to request a quote for washroom and hygiene services, please contact us on 01506 414452.